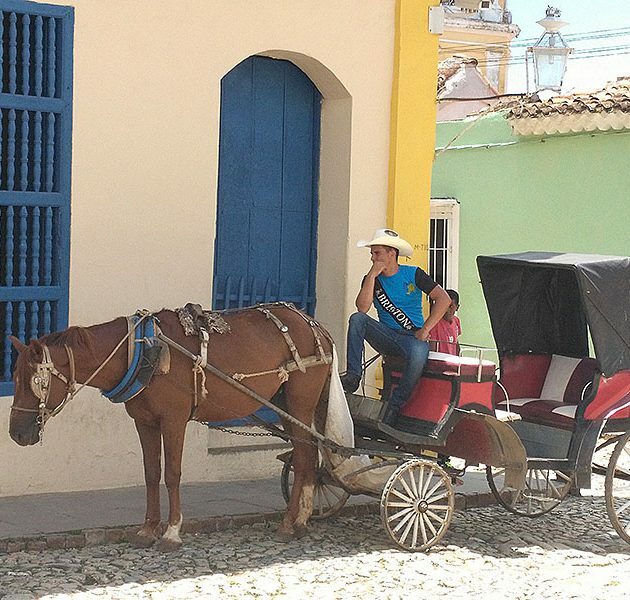 Your guide and driver will pick you up from dock in Cienfuegos as soon as you can disembark in modern air con car(or minibus for larger groups) for one hour fifteen minute trip to Trinidad. 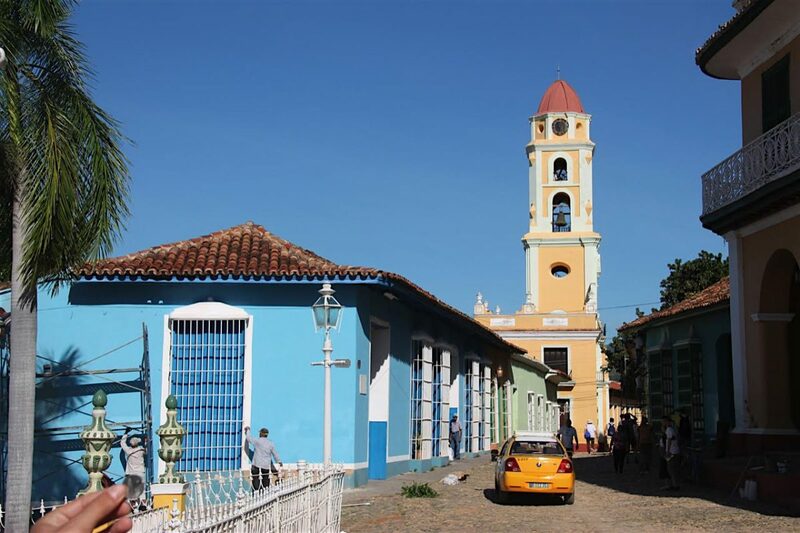 You can choose between 2 different tours to explore Trinidad town. Some sites that can be seen many including cigar factory old train station. 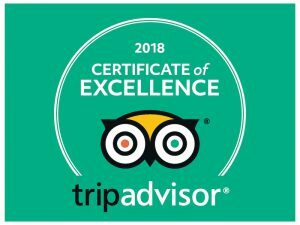 Both tours in this short Trinidad shore excursion include an excellent lunch at San Jose restaurant, expert English speaking guide and a top quality cocktail or coffee at a lovely Cuban bar with great live music band. 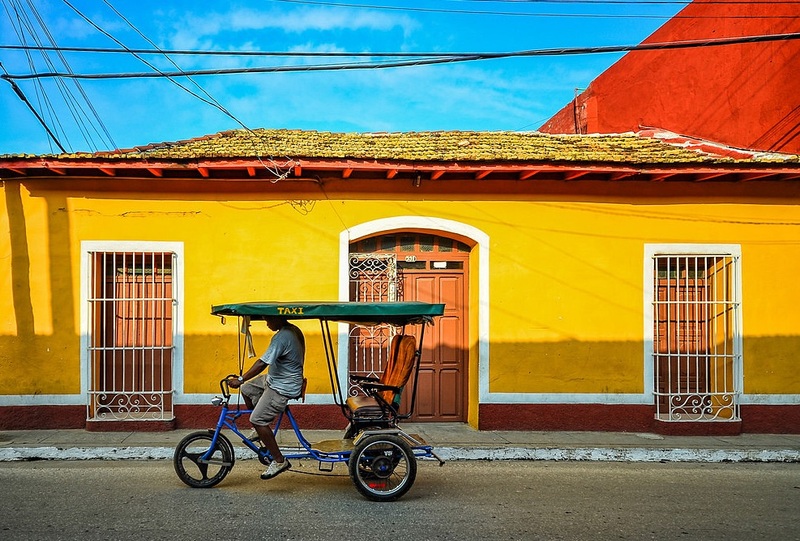 © Copyright 2019 Trinidad Sightseeing Cuba Travel Agency by Rara Theme. Powered by WordPress .